Is Yellowstone on your agenda, too? 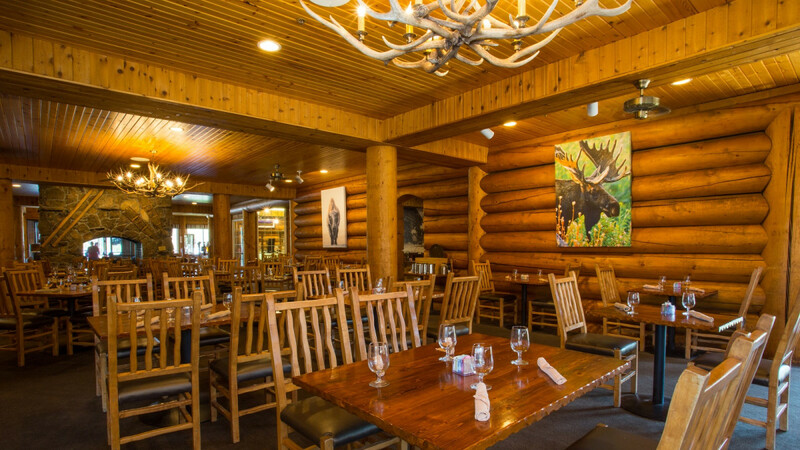 Then consider staying at Headwaters Lodge & Cabins at Flagg Ranch, conveniently located between Grand Teton and Yellowstone. 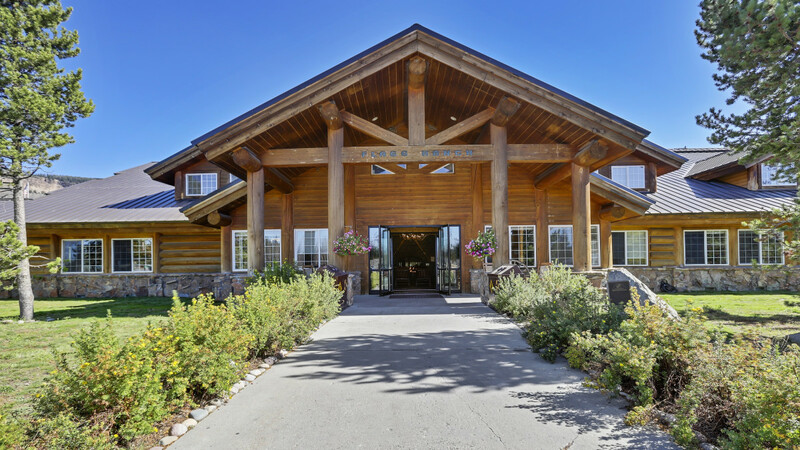 Situated two miles south of the entrance to Yellowstone along the John D. Rockefeller Jr. Memorial Parkway, Headwaters Lodge & Cabins offer campsites and cabins a short walk from the Snake River. 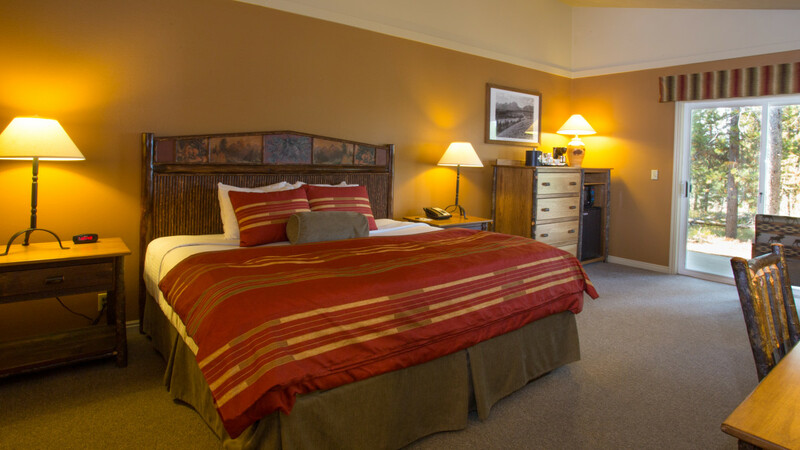 The perfect place to unplug and unwind (there is no cell phone service or WiFi), Headwaters is ideal for fly fishing trips, rafting on the Snake River, guided trips through Yellowstone, horseback riding, wildlife viewing, photography and so much more. Be sure to reserve early in the summer. Pitch your tent in the shadow of towering pines and majestic mountains. No tent? No problem. 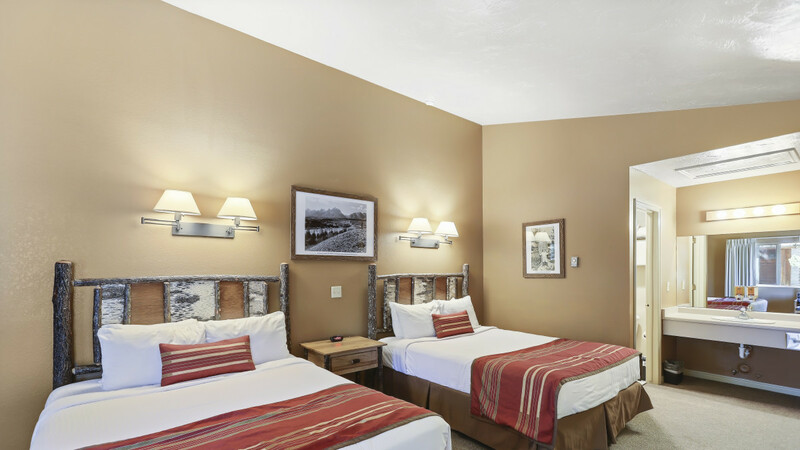 Camper cabins are scattered throughout the property with bunk beds, picnic tables, an outdoor fire pit and easy access to public restrooms and laundry facilities. Headwaters also has RV sites with full hook-ups. For something more luxurious, book one of the Headwaters Cabins, which include queen or king beds, private bathrooms, patio, coffee maker (and in some cases mini fridge and microwave). 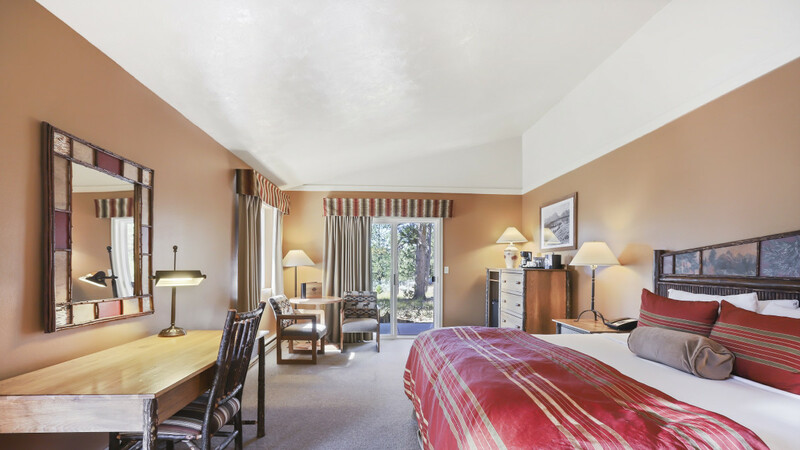 From your doorstep you’ll enjoy hiking trails, plus access to the Snake River.